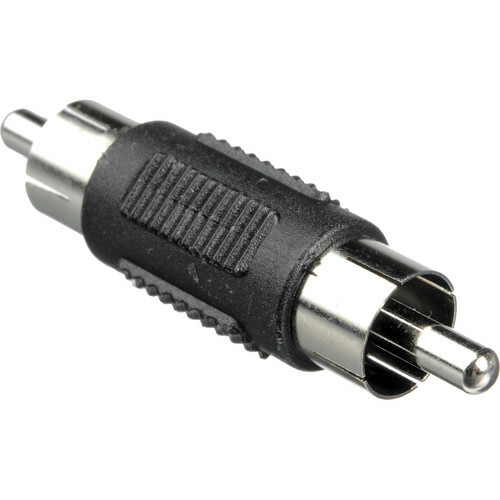 The BP0028 RCA Male to RCA Male Coupler from Bolide Technology Group is an RCA barrel coupler that offers an RCA male connector at both ends. Box Dimensions (LxWxH) 4.05 x 1.45 x 0.45"
BP0028 RCA Male to RCA Male Coupler is rated 5.0 out of 5 by 1. Rated 5 out of 5 by Anonymous from RCA Male to RCA Male Coupler What I needed at a price and shipping that worked for me.